Image supplied by Forte Flooring, Stand 205 (Hall 2) at the upcoming 2018 Auckland Home Show. 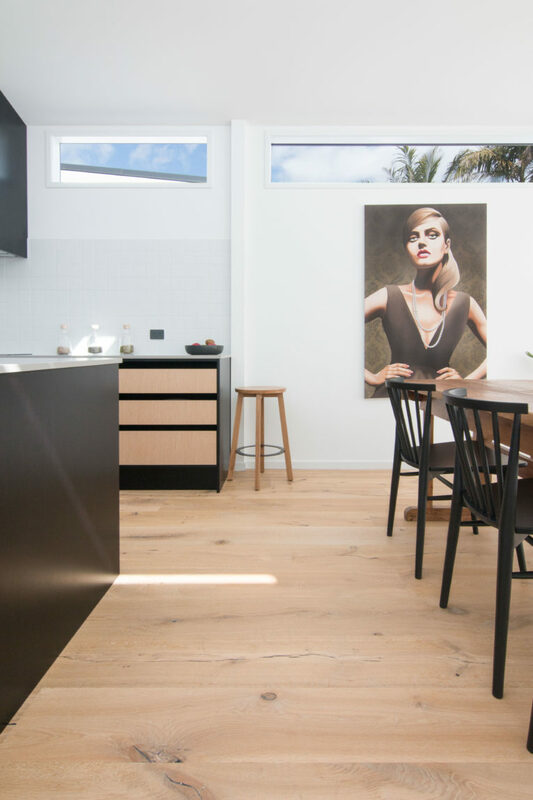 Because floors are something you don’t want to have to change more than once in a home’s lifetime, the selection of floorboards that are timeless and immune to changing trends is vital. Luckily, we live in a time of wide variety in flooring so you can find the perfect look that’s both attractive and enduring. 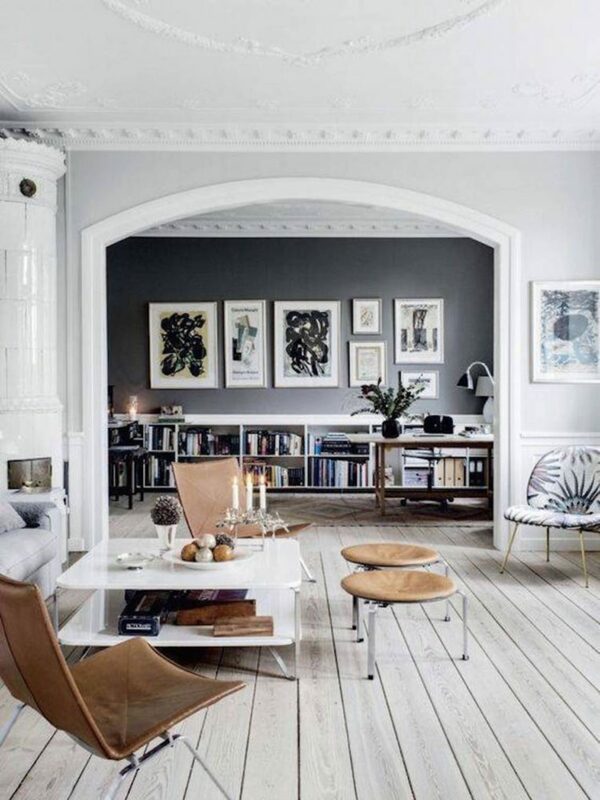 Grey was the darling of the floor tones for a few years but there is a strong shift towards more natural colours in timber – think caramel, fawn, beige, tan, taupe, ecru and more. Wood and wood looks will always be popular, so you can lay with confidence. Not only is the colour trend going natural but so are the finishes – say goodbye to shiny floors that show every mark, in 2018 it’s all about matte, raw-look finishes that are not only good-looking but hide dirt really well. Texture is making a statement in a big way, scrapes, knots, wire-brushes, you name it. People want a floor that not only gives the visual appearance of being aged and worn but has the same unique texture and feel. These looks can be particularly attractive in period properties, but they provide a neutral backdrop for decorating in virtually any style. 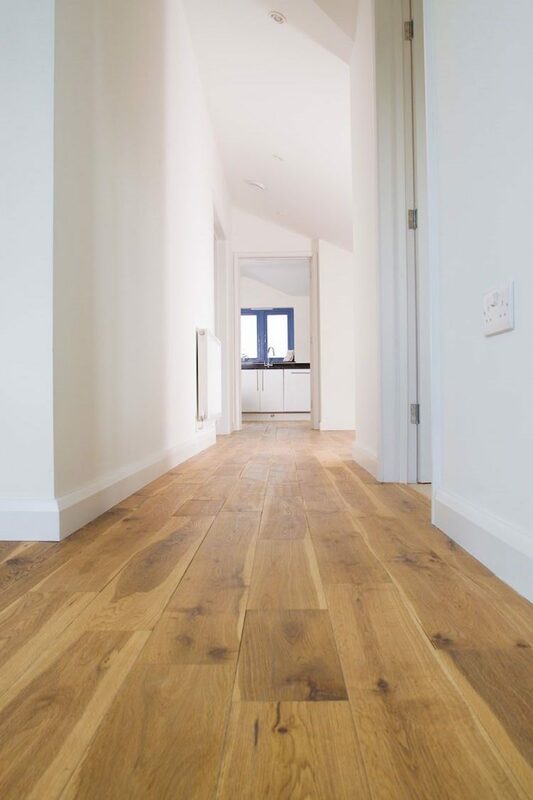 Wide plank and mixed width flooring are becoming increasingly popular as they help to enhance the spacious feel of open-plan homes, with a less uniform, more individual feel. Chevron, herringbone, medallions and more – parquetry is back but not as you know it! Forget tiny patterns that clutter a space, the new era parquetry has larger format patterns designed to suit modern-day open plan living areas and come in a range of stylish colours and finishes that add boldness to a room. Beyond looks, more and more homeowners want to know where their floor came from. 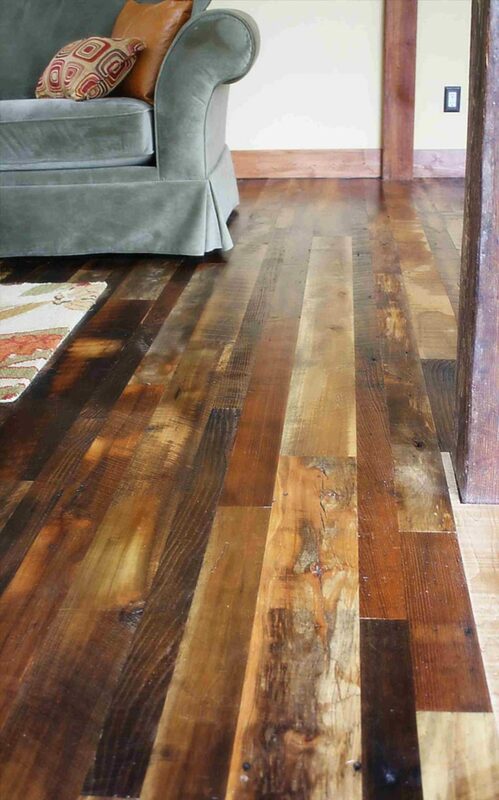 Eco-friendly, recycled and sustainable materials for floors are on the rise. People not only care a lot about the brands they purchase from but how their purchases impact society, the environment and more. Natural, renewable, recyclable and home-grown materials are huge right now and are only set to grow in popularity. In flooring, this will translate with a resurgence of eco-friendly materials such as marmoleum, linoleum and cork, or even wood effect tiles that bring the strength of stone to the texture of wood. 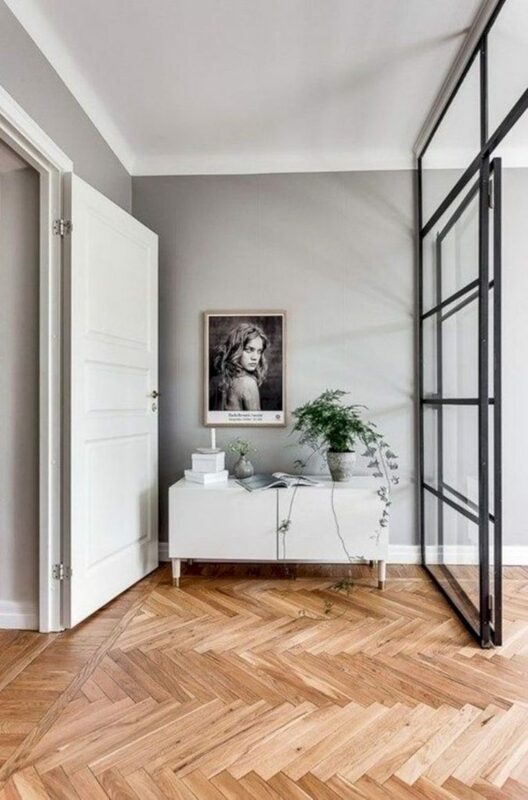 Aligning with these trends will help create a statement foundation in your home that will pair well with changing décors and offer steadfast features to futureproof your floors. 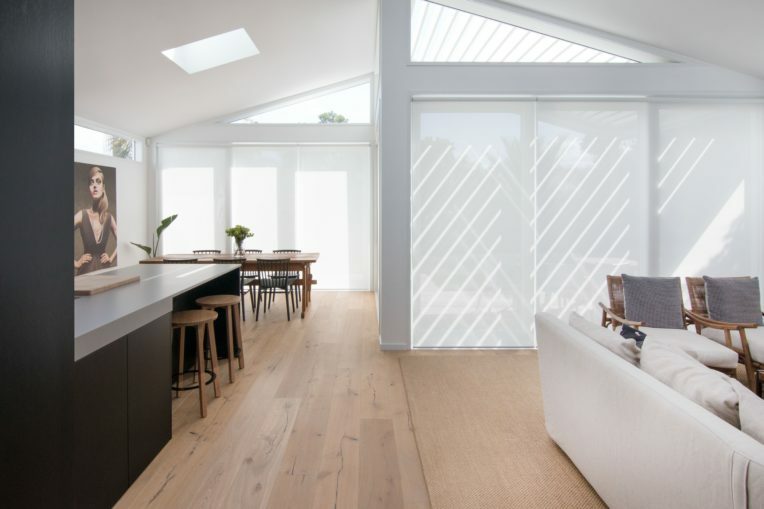 For more flooring design trends, ideas, expert advice and products, or any other renovating projects you have coming up, make sure you visit the Auckland Home Show, 5 – 9 September 2018 at ASB Showgrounds, Greenlane, to get free expert advice and design guidance from more than 500 leading industry experts and suppliers. See www.aucklandhomeshow.co.nz for tickets and more info!